A new event has been announced for Final Fantasy XIV. 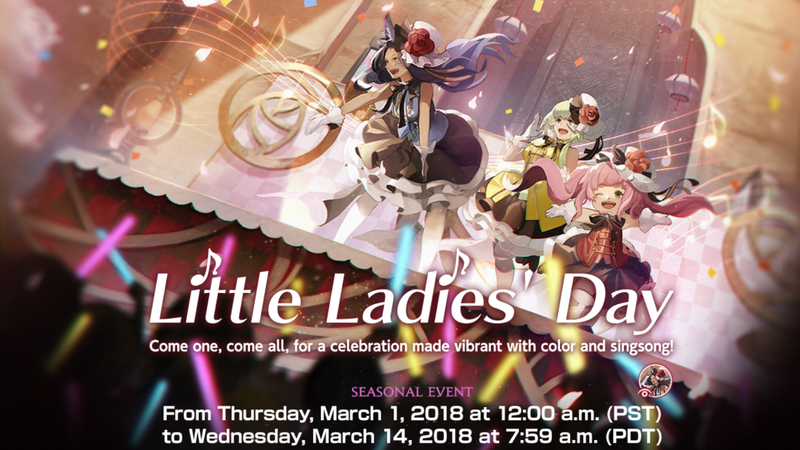 The Little Ladies' party returns, including the ever-popular song thrushes, back to Eorzean! The event will kick off on March 1st and the quest will be accepted in Ul'dah. In terms of content, this year it will be about actively supporting the song thrushes out of the audience and answering various questions to the Mythril Eye messenger. As a reward, three new emotes, a Siren Song Orchestrion Roll and a Far Eastern Doll Display for your home. Until the 14th of March you can complete the adventure together with the Songbirds thrushes and secure the great reward. You want to take a closer look at the rewards? Then check out the official special page! Stay tuned at our site for more news and even cheap Final Fantasy XIV Gil.